The Official Van of Family Fun. Bring more luggage, people, and excitement with the 2019 Toyota Sienna, available in 7 or 8 passenger models, including the sporty Sienna SE with all wheel drive. 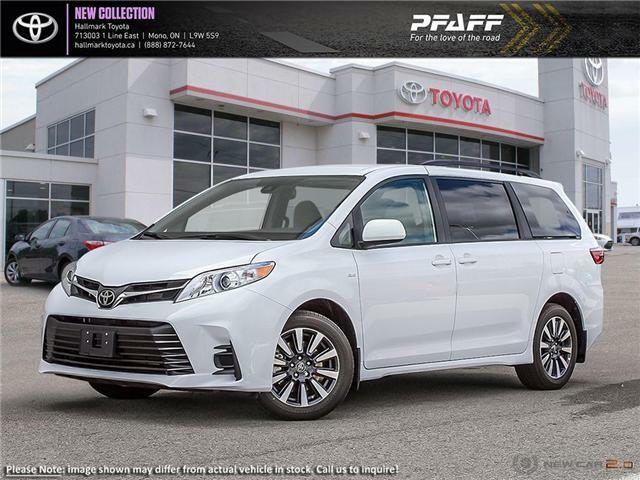 Loaded with convenience features, optional mobility package and a new powertrain, Sienna is your newest travel companion. It’s the muscle behind the swagger. With 296 horsepower on tap, Sienna certainly isn’t short on thrills. Refined and powerful, this 3.5-litre direct-injection engine with Direct Shift-8AT (8-speed Automatic Transmission)helps Sienna move at the speed of your family. Sienna was built for drivers, with 140 spot welds in the chassis to help stifen the body, smoothing the ride and enhancing response. Air-fin stabilizers also help smooth out airflow, reducing wind noice and enhancing efficiency.